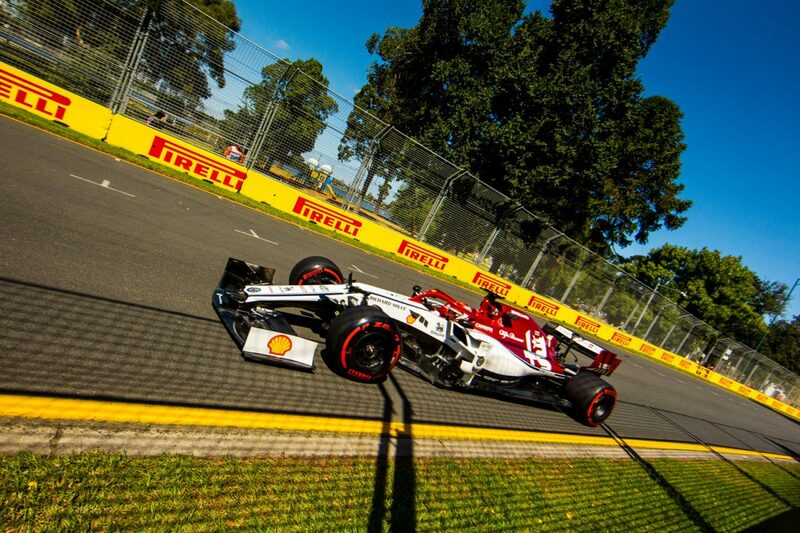 Dirk Klynsmith, Speedcafe.com’s award winning photographer, gives us an insight into working at the Formula 1 Rolex Australian Grand Prix. 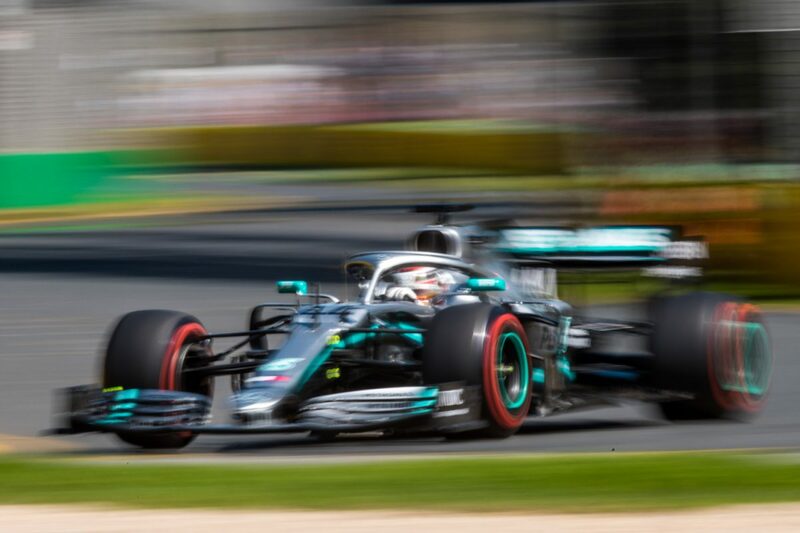 The difference between shooting Formula 1 and anything is the sheer speed of the cars, in a nutshell. Your reflexes seriously have to be a lot quicker, because they just flick through the corners at astonishing speed. You don’t want to shoot at a faster shutter speed than you have to, otherwise you just don’t get a sharp image. You can pretty much do everything that you normally would, but it’s just more difficult. The halo means that it’s become even more difficult now because it’s harder to see the driver’s helmet. Two years ago and beyond, it was fantastic because you’d see the helmet and often, if they had clear visor on, you could see their face and stuff like that. You could actually use that to your advantage when you were taking the photos as well, particularly if you were doing slow shutter speed, arty photographs where you could concentrate on the driver’s helmet and have that nice and sharp. If he was going through a corner, you’d possibly even have his hand in there. 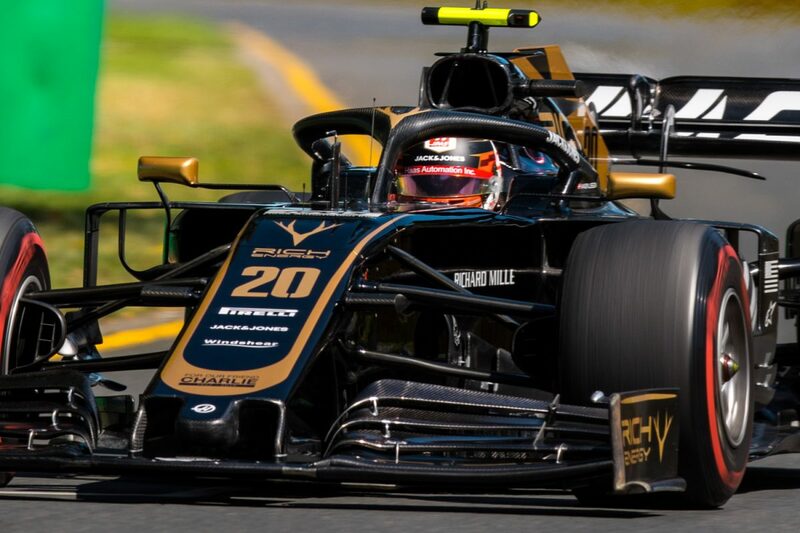 Now with the halo and the bar at the front of it, your angle to get the driver’s helmet is very limited and it spoils the picture, to be frank. It’s an extra challenge compared to Supercars or the Bathurst 12 Hour. The cars are smaller than Supercars or touring cars, when you can be a little bit further away and not as tight. In Formula 1, they’re smaller so you’ve got to be conscious about how far away you are from where you want to take the picture. Of course, there’s the speed, but there’s also the the distance that they take to stop, from 200 kilometres an hour down to 80 is 50 metres and it’s just ridiculous. It doesn’t take much to only have half a car in a picture. For the race itself, I was asked to start at Turn 6 by one of my clients, and then make my way back to the finish and then the podium. You want to stay in a corner for a while because you hope or you think something might happen, so you’re clock watching as well. “You’ve only got two hours, and if there are no Safety Cars then it could be even less. It was 58 laps so you’ve got to try and listen to the commentators and work out what lap you’re on. 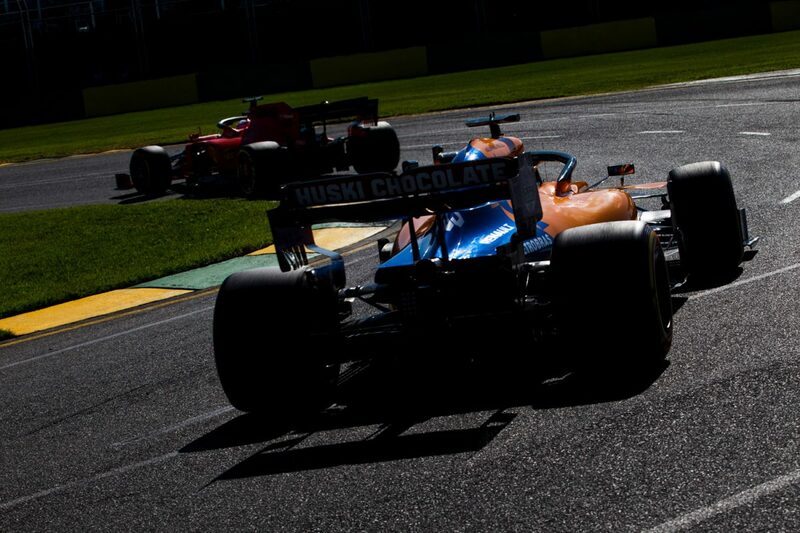 Then you’ve just got to go, ‘Nah, I’ve got to go,’ and then you determine with how many laps are left, whether you can spend time on this corner and that corner and then move on. Because the finish shot can get quite crowded sometimes, you want to be there at least 10 laps before the end of the race. I get excited about any race start, doesn’t matter whether they’re Supercars, Formula 1, Formula 3; I just get a buzz out of a race start. 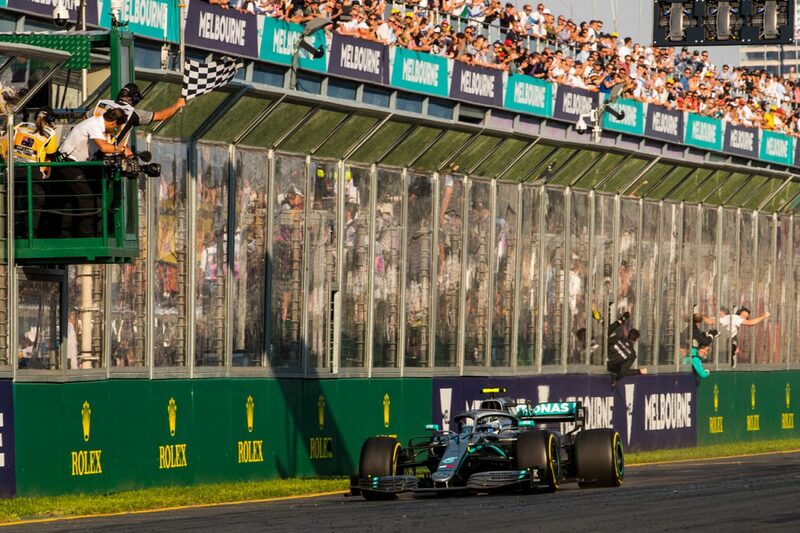 I was a bit far away from where I’d normally be – I’d normally be at Turn 1 – so I had to leave early and I wasn’t involved in all the grid goings on. I lost that little bit, and the cars spread out a little bit but I still had to find a point on the corner where I could shoot the lead car and get as many cars visible going back within the picture as possible. I didn’t do a lot of my usually arty slow shutter speed stuff on the weekend because, with the client requirements I had, I couldn’t take the time. Furthermore, in the very first F1 session, the cars were not on the track a hell of a lot, and I had to make sure I got every car, so I couldn’t go and do my creative arty stuff like I normally would have. There was some stuff I did on Friday which was backlit which I quite liked. You had the sun and the shadow from the car coming back towards, and glint on the car. They were quite good.